She risked everything for her mother's acceptance. In a desperate bid for a relationship with her mom, Katya Badaeva agreed to undergo plastic surgery on a reality TV show -- but she never recovered. 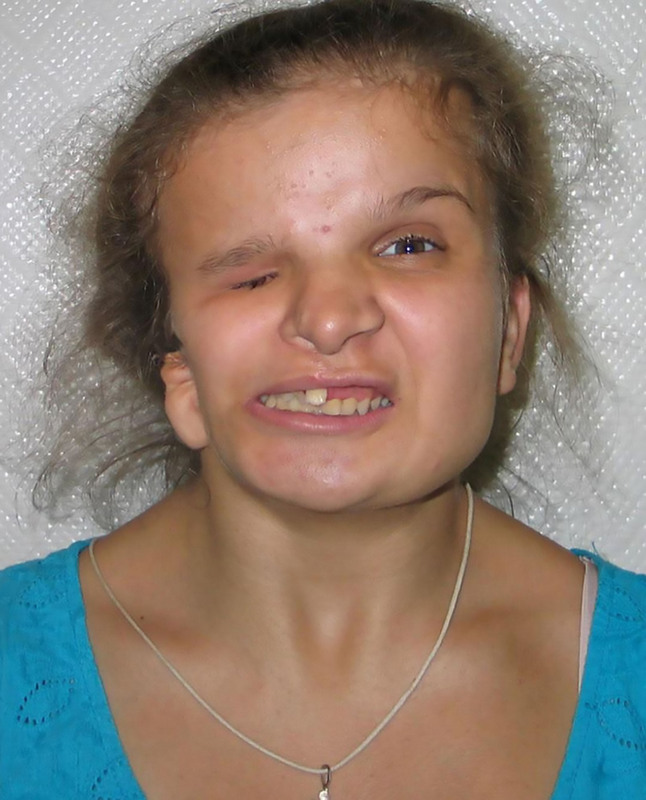 The 17-year-old from Russia was born with a facial deformity and abandoned by her mother as a result. She was raised in an orphanage in the town of Azovsk, in south-western Russia’s Rostov Oblast region. In her search for her mother, Katya appeared on a popular Russian TV show where she was reunited with her mother, Nadezhda. On the show, Pust Govoriat (Let Them Talk), her mother said she would take her back under the condition that she got an operation to give her a "normal face". Desperate to be part of a normal family unit again, poor Katya agreed to undergo several operations carried out by plastic surgeon Andrey Ishchenko. Nadezhda explained on the show that she lived in a small village and the locals would not accept her daughter the way she was. She said that if Katya wanted to have a normal family life, she would need a "normal" face. Katya agreed, but she never recovered after the latest round of surgery in a clinic in the Russian capital Moscow. "After the surgery was finished Katya suffered a sudden cardiac arrhythmia and her heart stopped beating. There were no obvious reasons which could have caused this," said Irina Makarova, a clinic spokesperson. "Doctors tried to resuscitate her for two and a half hours. The autopsy showed her death was not the doctors’ fault." She had already had several successful surgeries which had significantly improved her appearance. Nadezhda said that she was told after she gave birth that her daughter would not live more than a month and that's why she left her at the orphanage. However, Katya survived and orphanage staff tried to help her track her mother down. Nadezhda said she didn't blame the doctors for her daughter's death. "I can't bring my child back. She underwent so many tests before the surgeries, God probably gave her only that much time." The police are carrying out an investigation into the case and a further autopsy is planned.